As a history teacher you’re always on the lookout for new interactive teaching ideas. A newspaper can provide back-and-forth discussion, page-turning and head scratching in equal measure; newspapers also evoke a certain period with their coverage of the events and personalities of the day. A newspaper offers the opportunity to promote chronological understanding, evoke a sense of period and offers a framework to discuss today’s events in an historical context. Armed with a selection of newspapers a pupil can look at the changes and continuity across decades of British history and gain insight into the British attitude to the rest of the world, from Empire to the post-colonial period and the Commonwealth. A newspaper will report on the cause and consequence of events in a succinct and immediate manner. A newspaper pack is an ideal starting point for understanding how historians and others form interpretations of events. Major news stories encourage historical enquiry and allow a pupil scope to make critical assessments and see today’s events in context. 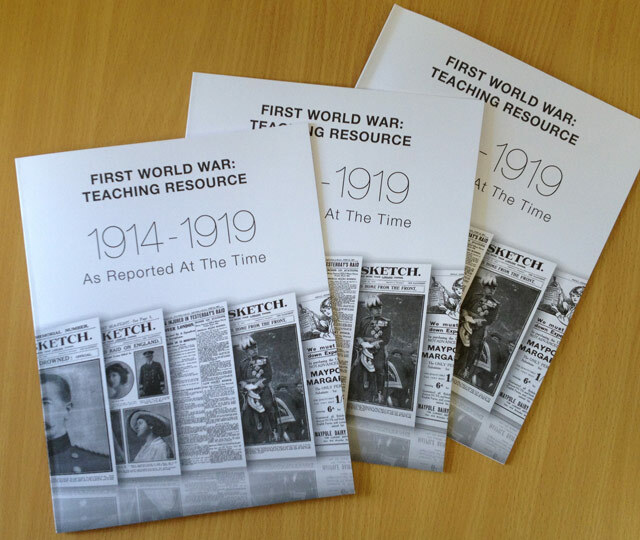 The World War 1 and 2 newspapers can be used to discuss the changing nature of conflict, the cooperation between countries, the shift of alliances and the lasting impact of the war on national, ethnic, cultural, and religious issues. 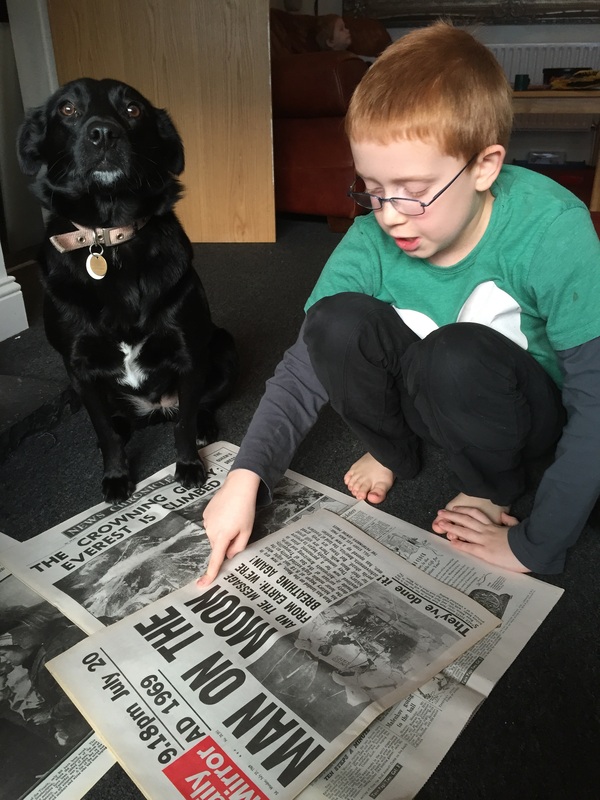 If you’d like to see examples of how newspaper coverage has been used in order to interpret history then please visit the Historic Newspapers Blog."